Happy Tsum Tsum Tuesday! Halloween Haunted House Micro Set now available! Today is one of the best days of the month... Tsum Tsum Tuesday! 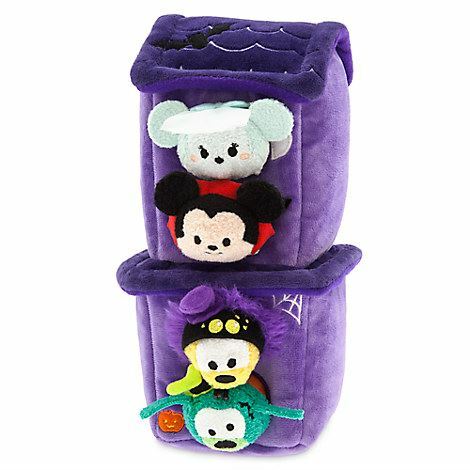 Today the US and European Disney Stores released the Halloween Haunted House Micro Set! Tsum Tsum Plush News! Halloween Micro Set Coming to UK and European Disney Stores September 5th! Today is Tsum Tsum Tuesday which we also get a sneak peek at what is coming next! 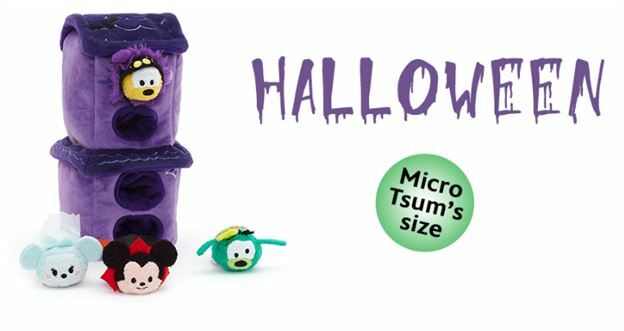 This time we know the UK and European Disney Stores will be getting a Halloween Micro set on September 5th! Halloween and Villains Tsum Tsum Lip Smackers Coming Soon! 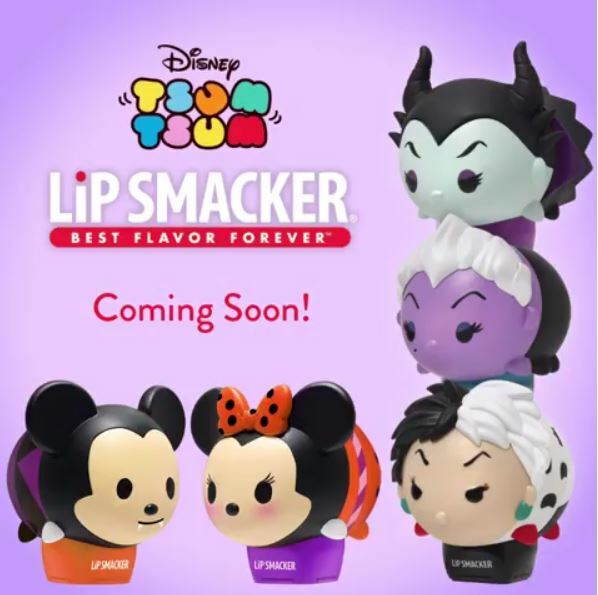 This evening Lip Smacker officially announced that new Halloween and Villain themed Tsum Tsum Lip Smackers will be coming soon! This morning we got a preview of the upcoming Halloween Tsum Tsums that will be released at Hong Kong Disneyland soon; however, a lot of other Halloween merchandise has already been released! Tsum Tsum Plush News! 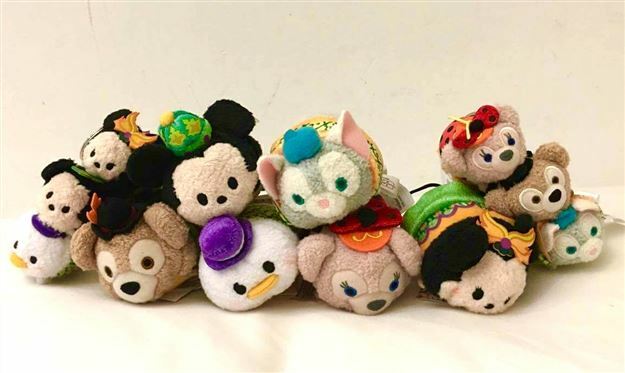 First look at Hong Kong Disneyland Halloween Tsum Tsums! Today we got a first look at Halloween Tsum Tsums coming at Hong Kong Disneyland! Tsum Tsum International Game News! 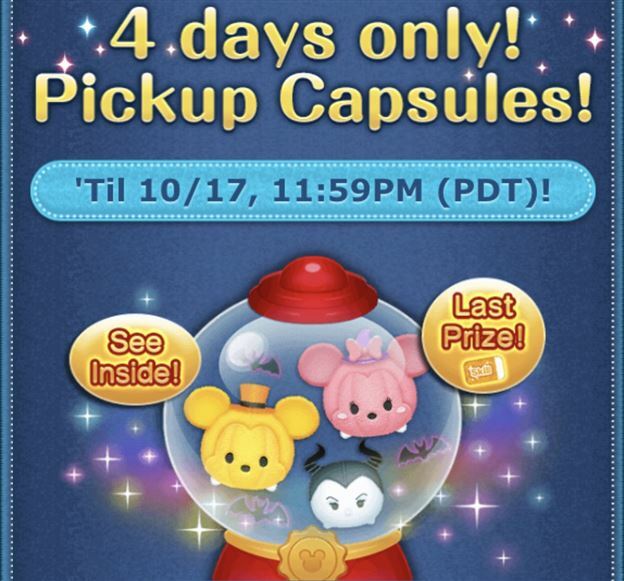 Limited Time Pick-Up Capsule now available including Pumpkin Mickey and Pumpkin Minnie! Today the international version of the game was updated to add a limited time Pick-Up Capsule! It will only be available for 4 days and includes Pumpkin Mickey and Pumpkin Minnie! Tsum Tsum Game News! Happy Halloween Event now live! 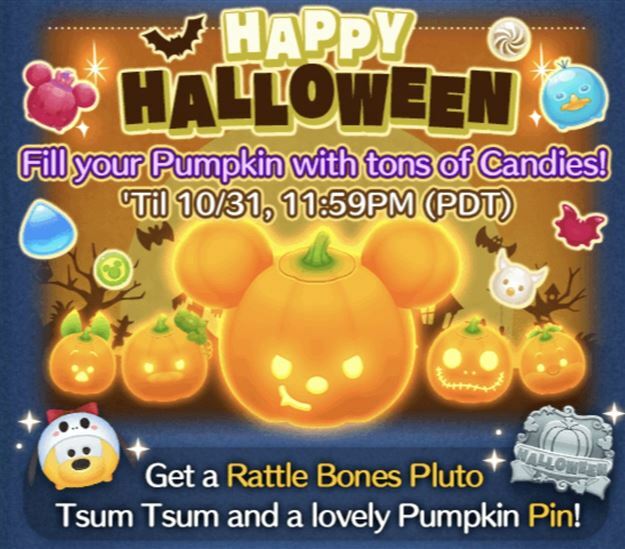 Today the Happy Halloween Event for this year started for the International version of the Tsum Tsum Mobile game! Tsum Tsum Game Update! 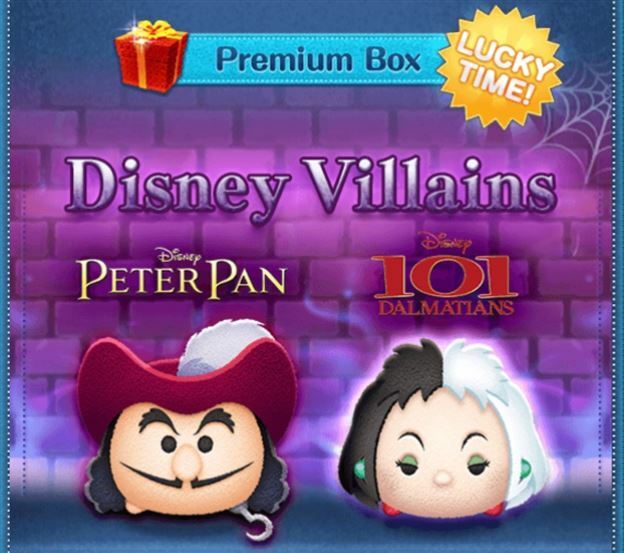 Limited Time Halloween Tsum Tsums Now Available In Premium Box! 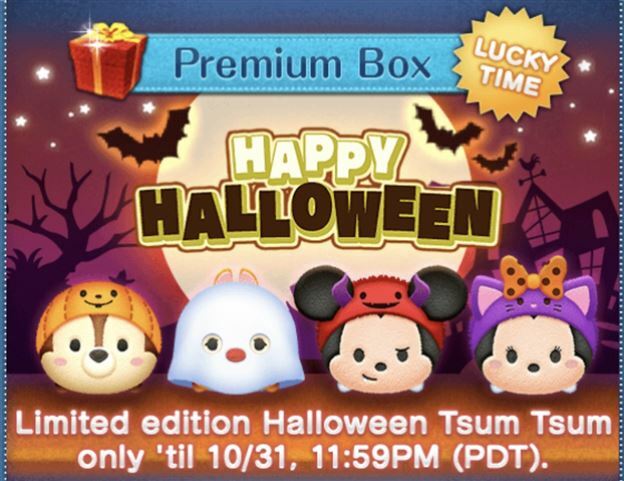 The International version of the Tsum Tsum Mobile Game was updated to added Halloween Tsum Tsums to the Premium Box! 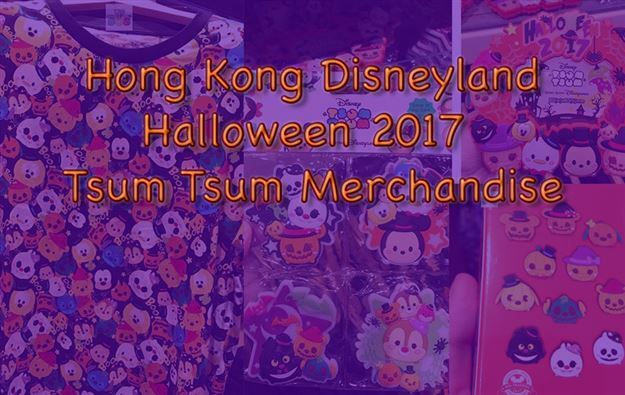 A look at Tsum Tsum merchandise at Hong Kong Disneyland including their new Halloween Tsums! 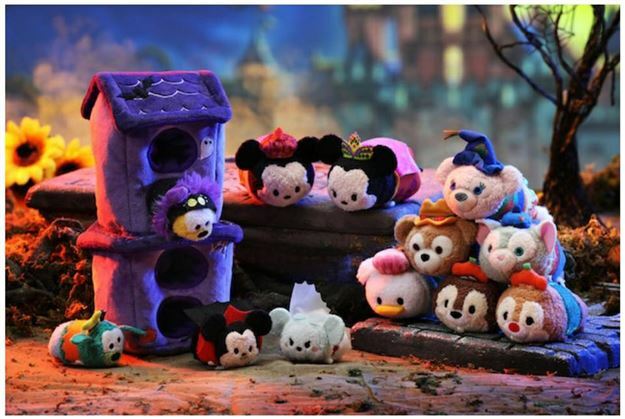 A few days ago Hong Kong Disneyland released their Halloween Tsum Tsum merchandise and we have pictures!